Oil Rubbed Bronze Woodmere 1 Light Outdoor LED Wall Sconce | Fountain City Art Ctr. 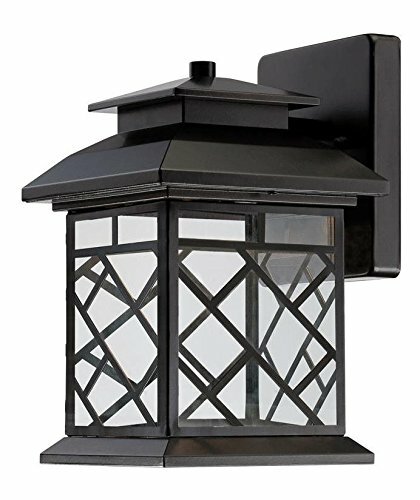 This Wall Lantern is part of the Woodmere Collection and has an Oil Rubbed Bronze Finish and Clear Glass. It is Energy Star Compliant.